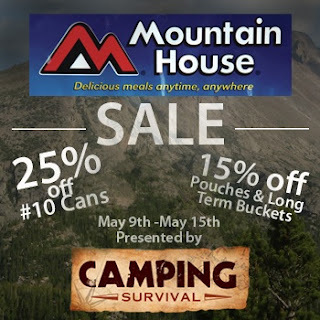 Pundit Press: Stock Up on Those Camping Foods! Stock Up on Those Camping Foods! Check out the awesome one week sale over at Camping Survival. Stock up while you can!